NEW MAC Hyper Real Foundation and Iridescent Powder: Get Your Glow On! Before I start I wanted to say sorry for being a bit MIA on the blog. We were dealing with some personal family matters, house construction and my daughter started Kindergarten (insert crying emoji here) Ok back to Makeup lol. PS I am always active on Instagram so please find me there! 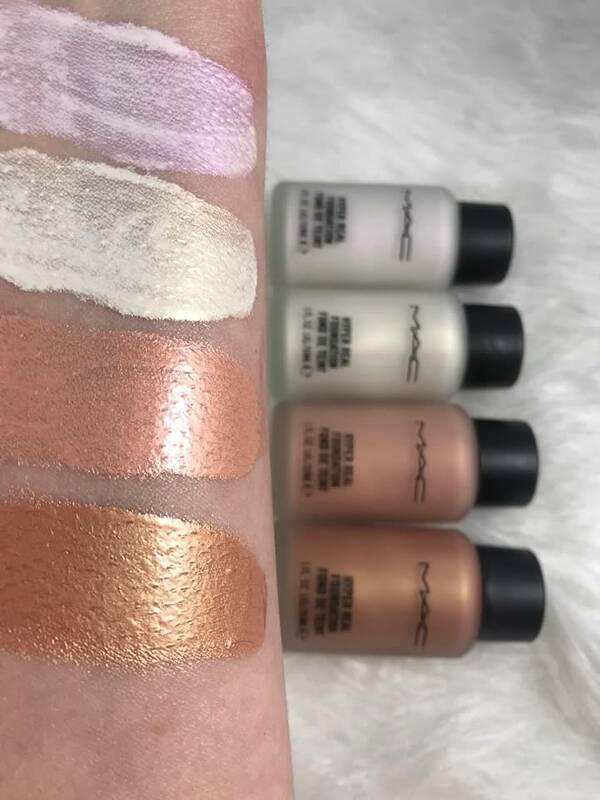 MAC is bringing back the glow and I am living for it. Back when JLo was a bronze goddess in the early 2000’s and everyone wanted to be her I had the MAC loose Iridescent Powder. I would bathe in it and dream I was a bronze goddess just like her. Beyond excited to be able do that again LOL. 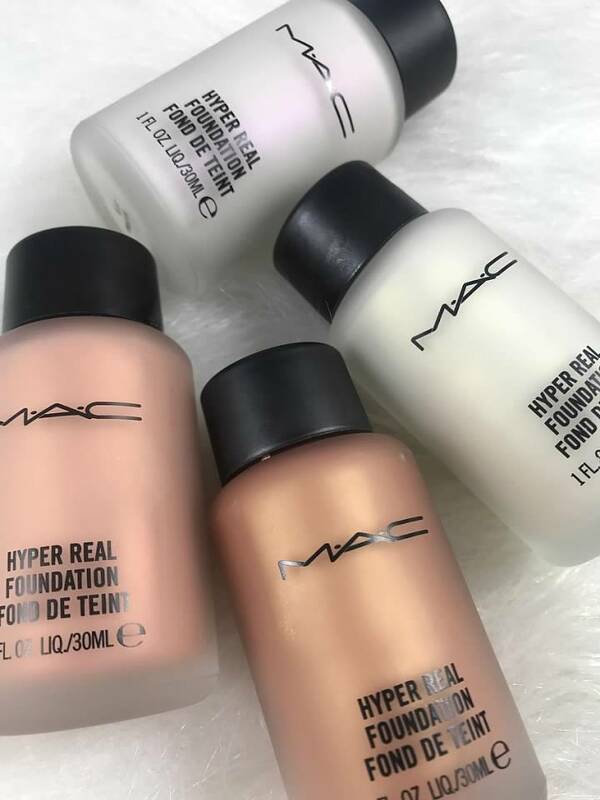 The MAC Hyper Real Foundation is also making a comeback and it is amazing. I did not own it prior but very happy to have it in my hands now. Lets jump right in! “A weightless liquid highlighter that imparts a dreamy glow with a refined high-pearl finish” – maccosmetics.com. So yes this is a liquid highlighter and not a foundation. You may be thinking what is the difference between these and strobe cream?! I thought about that too but these are much thicker and pigmented. These offer a bit more coverage and are meant to be seen. Where strobe cream when blended out you truly can not see what shade was used and offers added moisture and glow to the skin. Hyper Real Foundation offers a true highlight look. They are not glittery but offer a strong GLOW. Yes Please!!!!!! Wear under foundation, mixed in or on top of your makeup on your high points! You can even mix in your moisturizer for those no makeup but you want to glow still days. I absolutely love mixing liquid highlighters into my moisturizers. Anyone else do this? 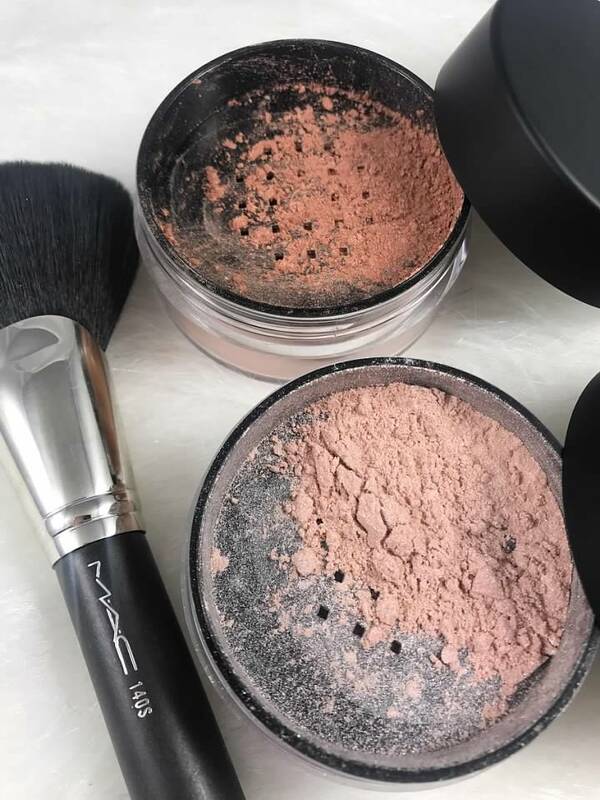 “A finely milled mixture of mica and pigments that gives skin a subtle glaze of color with intense pearl” – maccosmetics.com. These are perfect for the summer or an event for that extra pop of glow on your face and body. Like I said before back in the day when JLo made everyone want to be a bronze goddess I owned the bronze shade. I would use it as a blush topper, on my shoulders, my legs a bit. I was serious when I said I bathed in it LOL. 10 years later would I put this on my face?? With caution because the bronze shade I prefer has more of a glittery look but trust me I will and have been putting it on!!! Bottom line if you are a fan of highlighters and love to glow these two products are ones to look into for sure!!! Also if you are a MAC fan get your hands on these again before they are gone!!! What do you guys think? Are you excited MAC brought these back? Or if you are seeing for first time will you be grabbing them? Lets talk about all the GLOW!!! DISCLAIMER: Products were sent for editorial consideration. Thoughts and opinons are my own. Links associated with BPAMC are affiliate links. Thank You for your constant love and support to Beauty Products Are My Cardio. 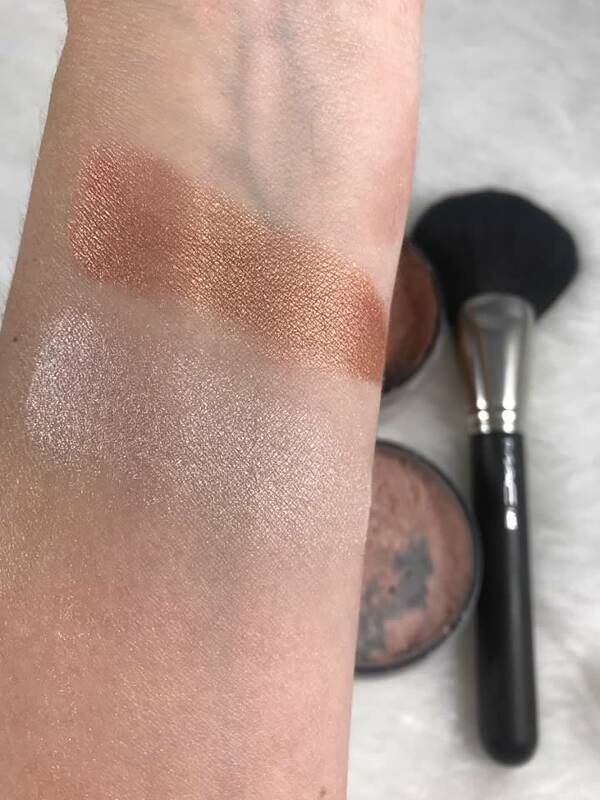 Previous Previous post: Shape Tape Concealer Dupe?!!?? 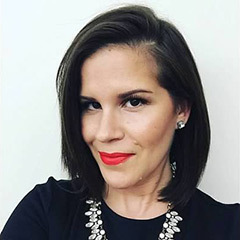 : The $7 Concealer You Must Try!